(AP) NEW YORK - A sting operation resulted in the arrest of 12 people, including five New York Police Department officers, on charges that they smuggled $1 million worth of firearms, cigarettes and slot machines they thought were stolen, authorities said Tuesday. Three retired NYPD officers and a New Jersey corrections officer and three civilians are among the other defendants named in a federal criminal complaint. U.S. Attorney Preet Bharara said they were willing to smuggle a variety of contraband "as long as the price was right." Arresting fellow law enforcers "is a heartbreaking thing, but it's our duty to uphold the law," he said. "The vast majority of police officers do outstanding work to protect the city," Police Commissioner Raymond Kelly said. "A case like this is disheartening to the entire department." The men were to appear in court later Tuesday to face conspiracy and firearms charges. The names of their attorneys were not immediately available. 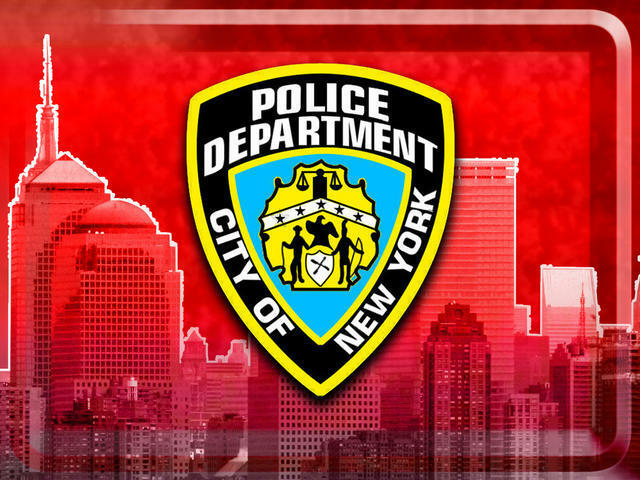 The arrests stem from an FBI-NYPD internal affairs investigation that began in 2009 when a confidential informant tipped off authorities that an NYPD officer was interested in making money by transporting stolen goods. In the months that followed, the informant and an undercover officer began supplying the defendants and others cigarettes - purportedly stolen out of state - for resale, the criminal complaint says. Later in the alleged conspiracy, the defendants agreed to transport 20 weapons from New Jersey to New York using rented mini-vans, the complaint says. The cache was composed of three automatic rifles, a shotgun and 16 handguns, "the majority of which had obliterated or altered serial numbers," it says. Prosecutors say the officers were unaware that the weapons also had "been rendered inoperable by the FBI," the complaint says. The undercover gave four of the police officers about $5,000 each to help transport the guns, it says. Mayor Michael Bloomberg has long targeted exactly this kind of illegal smuggling of guns into the city - inserting himself into the national debate over gun control and heading a national coalition of mayors advocating stricter enforcement. About 90 percent of the 5,000 guns confiscated by city police last year were from out of state, and the Bloomberg administration has mounted sting operations around the country with the use of undercover investigators. The investigators bought semiautomatic pistols at gun shows even though they said they probably couldn't pass a background check, and they posed as gun buyers making so-called straw purchases, with one person filling out the paperwork for another person's gun purchase. Tuesday's arrests come amid speculation that the Bronx district attorney's office is close to bringing charges in a separate police misconduct case. A dozen or more officers, including union representatives, are facing allegations they abused their authority by helping friends and family avoid paying traffic tickets. The gun-smuggling complaint describes the confidential informant being introduced to one of the accused officers "as a person who could 'fix' the CI's traffic tickets." The officer, it adds, "discussed his willingness to `fix' tickets." It was unclear whether the ticket-fixing reference has any connection to the Bronx investigation. The officers named in the federal complaint are assigned to commands in Brooklyn.